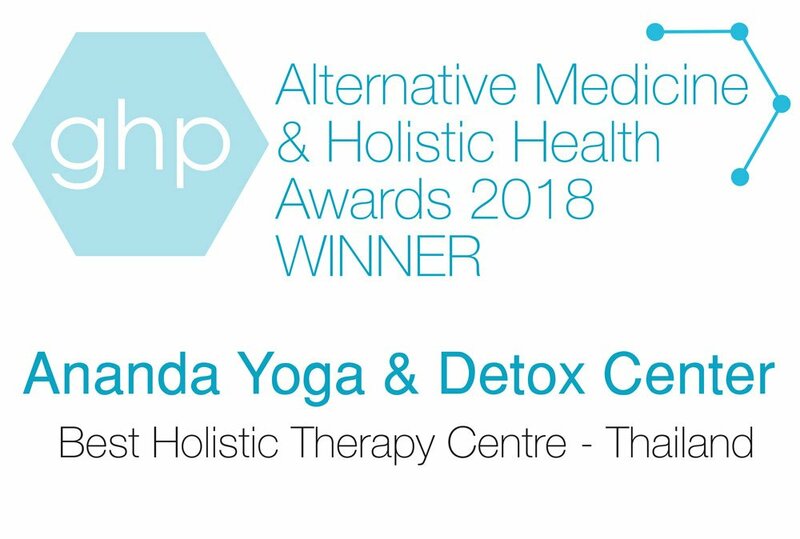 We are thrilled to announce that Ananda Yoga & Detox Center has been selected as the Best Holistic Therapy Centre by Global Health & Pharma’s (GHP) Alternative Medicine & Holistic Health Awards 2018. Below is our feature as listed in GHP’s publication of the 2018 Alternative Medicine Awards. Based in Koh Phangan in Surat Thani Province of Thailand, Ananda Yoga & Detox Center is one of the best Time-Proven Yoga and Detox Centres. We invited Evangelos Syrigos to tell us more about the centre and the services it offers. 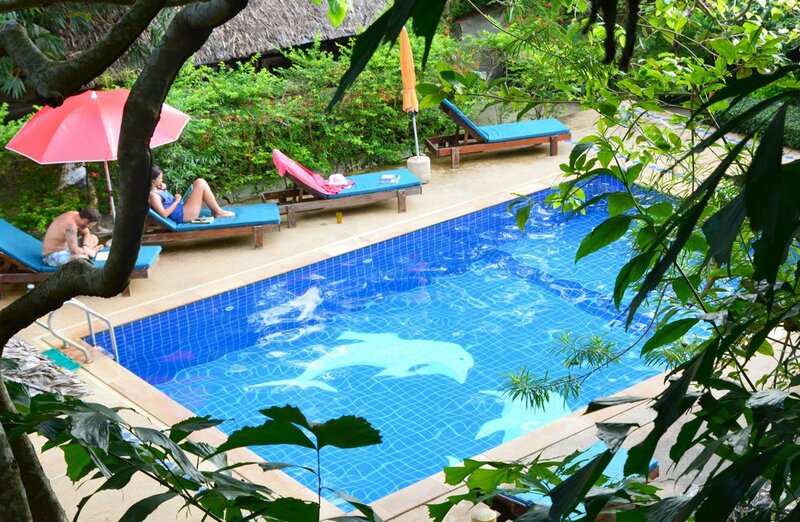 Established in 2006, Ananda Yoga & Detox Center, located on a beautiful tropical island in southern Thailand called Koh Phangan, provides body renewing detox programs, yoga retreats, as well as yoga teacher training certification programs. Evangelos explores the firm’s mission and how this meets the needs of its international clientele. “Our mission at Ananda Yoga & Detox Center is to make a positive difference and impact in the world through the lives of our customers, one person at a time. 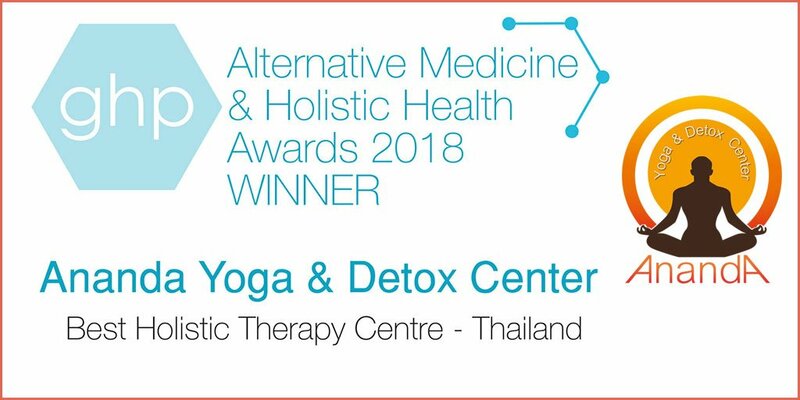 We make sure that our Best Holistic Therapy Centre Based in Koh Phangan in Surat Thani Province of Thailand, Ananda Yoga & Detox Center is one of the best Time-Proven Yoga and Detox Centres. We invited Evangelos Syrigos to tell us more about the centre and the services it offers. guests are fully supported during their time at our centre, and that our programs are providing the process necessary for each individualized transformation. Whether it is helping them improve their digestive functioning, chronic illnesses, or providing the tools necessary to make a new life path through yoga, we are ready to help and empower everyone who walks through our doors. Overall, the future looks bright for Ananda as the firm seeks to grow and build upon its current success, as Evangelos concludes. “Moving forward, we hope to expand our services to a wider clientele base so that more people can experience the positive and transformative effects of the programs we offer. We are continually working on expanding and improving our programs to meet the needs of our customers. We have recently added new workshops and retreats to our yoga programs and we are working on new additions for the detox programs as well. “Alongside this, we are excited to announce that we have begun to offer franchise opportunities for our programs to be available internationally, offering us many great opportunities for further growth which we look forward to seeing unfold.